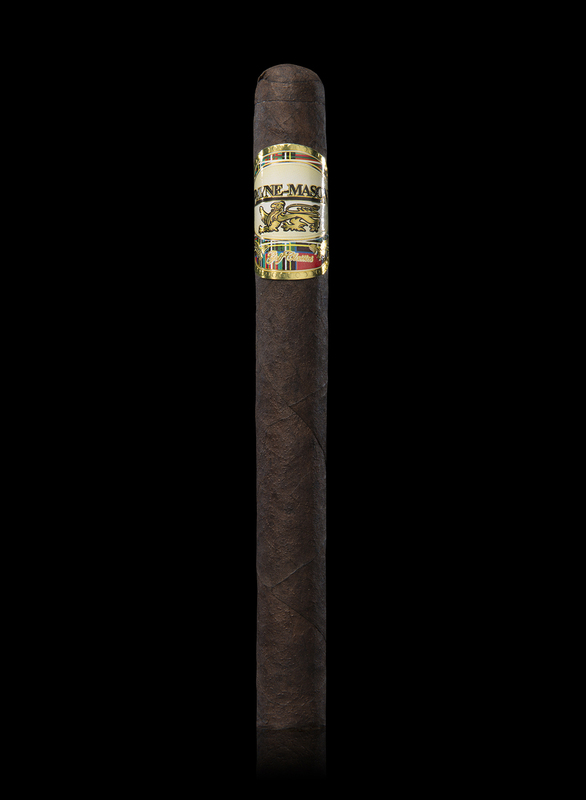 Dark and oily, this naturally mature 8 year aged Dominican Maduro wrapper brings elegance and full bodied flavor to this well balanced cigar. The natural sweetness characteristic of Maduro leaf is complimented by a rare, aged Ecuadorian binder, and three longleaf aged filler tobaccos from the Dominican Republic. This unique combination delivers a smooth, sweet aroma and notes of chocolate and leather, the perfect companions for a day on the links.